This will be our last post of 2014, so let's ring in the new year with some super fun "things to do!" Here's our list of awesome places to celebrate New Year's Eve in Bastrop County. Happy New Year!!! Hyatt Lost Pines Resort & Spa - Family New Year's Eve Package includes: New Year's Eve feast, carnival-style jamboree with games, prizes, rides and a Ferris wheel, Family Dance at Firewheel Dancehall, horse-drawn wagon rides, fireworks show, Champagne or Shiner Bock toast, and breakfast on New Year's Day. Cedar's Mediterranean Grill - 904 College Street in Bastrop. New Year's Eve dinner, includes 10-12 oz. Prime Rib Roast cut to order, a soup or salad, and one side dish for $25. Front Room Wine Bar - 5pm, 116 Main Street in Smithville. Live music by Jacque Vilmain and a champagne toast at midnight. Farm Street Opry - 5:30pm, Bastrop Convention Center, 1408 Chestnut Street in Bastrop. Live music by Dallas Wayne, Kelsey & Candice, and Wayne Brown. Admission is $5/person age 10 & up and kids under 10 are free. Doors open at 5:30pm for concessions by Southside Market, and the show starts at 7:00pm. Lumberyard Music Hall - 7:30pm, 1109 Main Street in Bastrop. Breakfast-style hors d'oeuvres, black eyed peas and cornbread served at Midnight, and live music by the Main Street American Swing Band. BYOB. Free admission, donations for the Bastrop Community Chorus & Orchestra accepted. Viejo's Tacos y Tequila - 7:30pm, 811 Main Street in Bastrop. 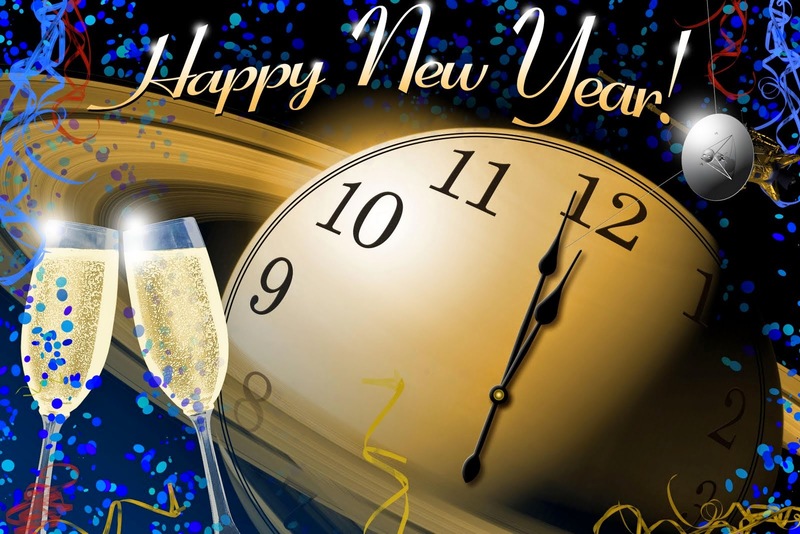 $10 includes complimentary champagne until 9 o'clock and champagne toast at Midnight. $20 includes Parillada buffet, complimentary champagne until 9 o'clock, and champagne toast at Midnight. Wine & Champagne bottle service available all night, drink specials and door prizes provided by Patron Tequila, party favors while they last, and live music by NuMystics. Roadhouse Paige - 8pm, 147 Old Hwy 20 E in Paige. $10 cover, live music by Bubba Westly and Interstate Heartbreak. Watterson Hall - 8pm, 1179 Watterson Road in Red Rock. $10 cover, live music by the Texas Highriders. SPJST Elgin - 8pm, 702 Hwy 95 N in Elgin. Live music by Pure Country Band. Smithville American Legion - 8pm, 145 American Legion Road in Smithville. $20/individual, $30/couple. Snack table, door prizes, and music provided by Breeden Productions. There will be dancing and a cash bar with beer and wine. Cistern Country Store - 8pm, 12604 Hwy 95 in Cistern. Snacks, hats, and beads and live music by the Good Ole Boys. American Legion Post 533 - 8:30pm, 3003 Loop 150 E in Bastrop. Live music by the Suspects and cold beer. If you have any events to add to the list, please email the details to info@365bastrop.com.